I am always happy when I get to hear some new techno. I feel like not many people appreciate it as much as I do or I just have really weird friends. I am going to assume the latter because I am sure there are plenty of people with good ears for music. I got this new track from nej!las. I can’t pronounce the name so I just use copy and paste. Regardless, this is about the music first and the artist second. 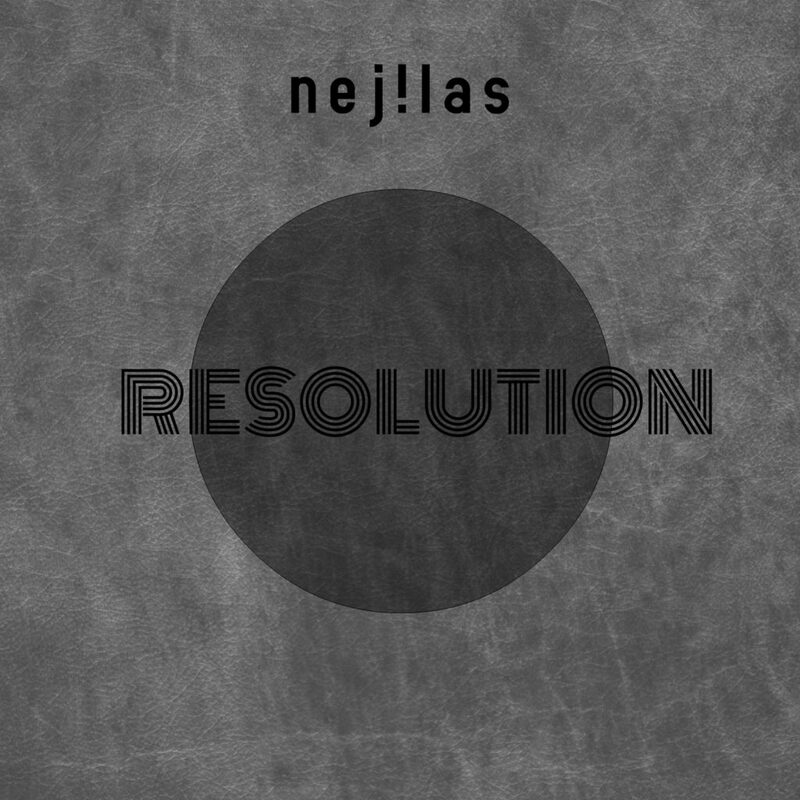 nej!las has created this track, “Resolution” and it has consumed me well. It is this fantastic techno track that will take you on quite the journey. This is the first time that I was satisfied with the length of the track because it was optimal and didn’t cut short. Keep an eye on nej!las because if there is more music like this (which there is and will be), you need to be a fan! Check out “Resolution” right now! Also be sure to check out nej!las on Soundcloud, Facebook, and Twitter!